Previously users could manually adjust the settings related to autoplay videos and content quality, but the new feature reportedly makes the task simpler with a single control. 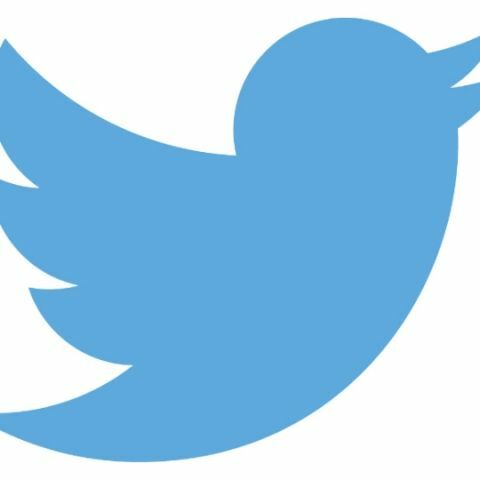 Twitter for iOS has got an update empowering users with new features and tools. The update, version 7.33, brings new data management tools and group message controls, among others. The app now has a new ‘Data saver’ feature which when enabled, will not autoplay videos and initially load images in low quality resolution. 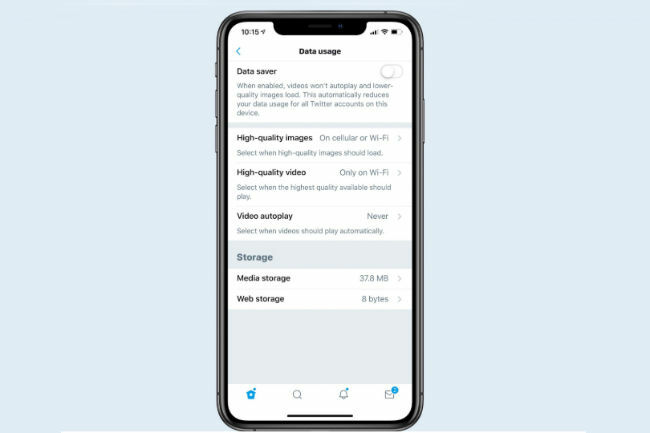 This gives iOS users more control over the app and could help them save data. “We’re releasing some exciting new changes including the option under your ‘Data usage’ settings to use less data while you browse, a simpler way to manage who’s in your group messages, improvements to how people interact with polls using VoiceOver, and better labels for certain types of ads. Data saver – When enabled, videos won’t autoplay and lower-quality images load. This automatically reduces your data usage for all Twitter accounts on this device,” Twitter was quoted as saying.